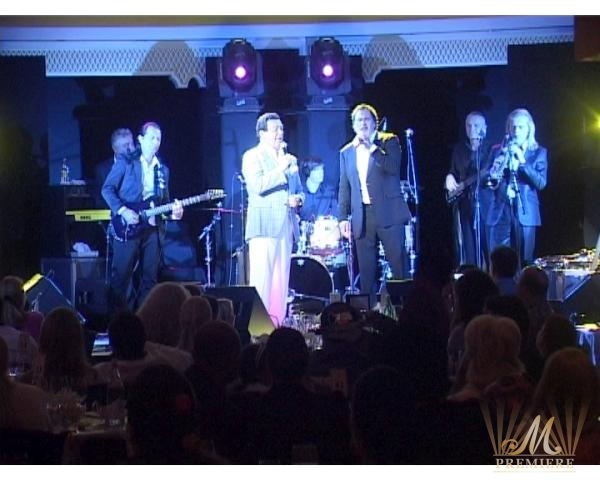 Two grand gala-events took place on November 4th & 5th at the luxurious Al Falak ballroom of the world’s most luxurious hotel Burj Al Arab. 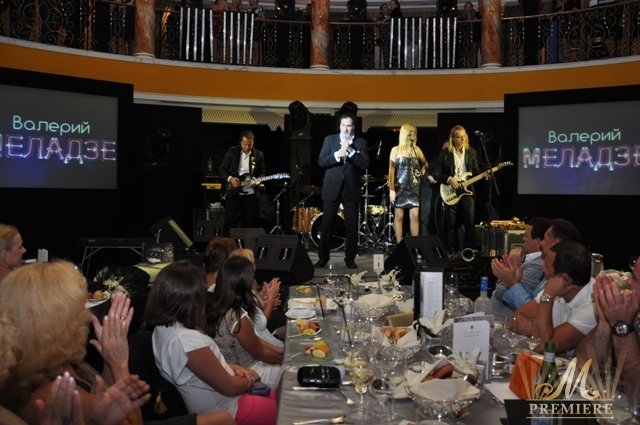 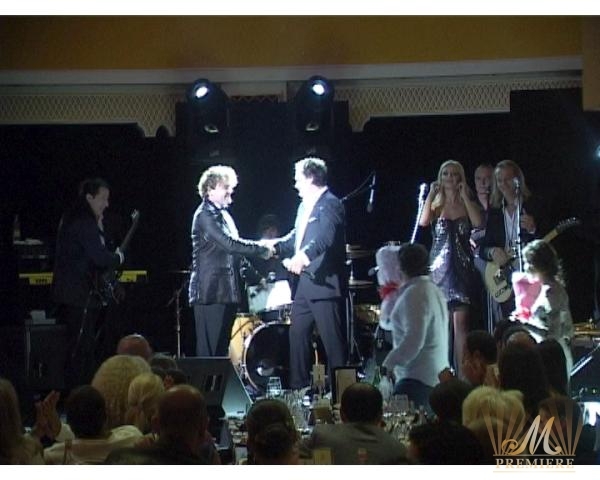 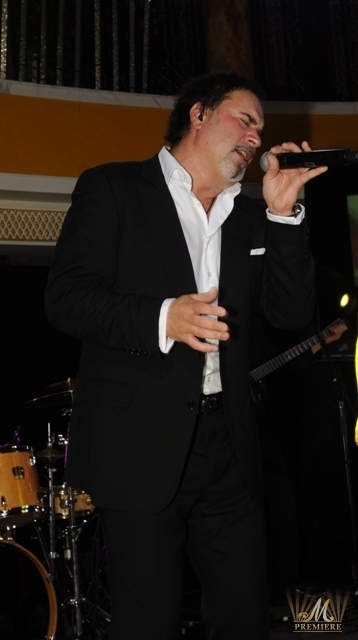 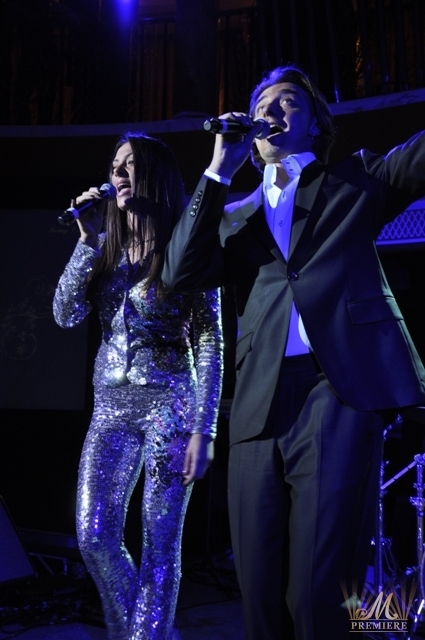 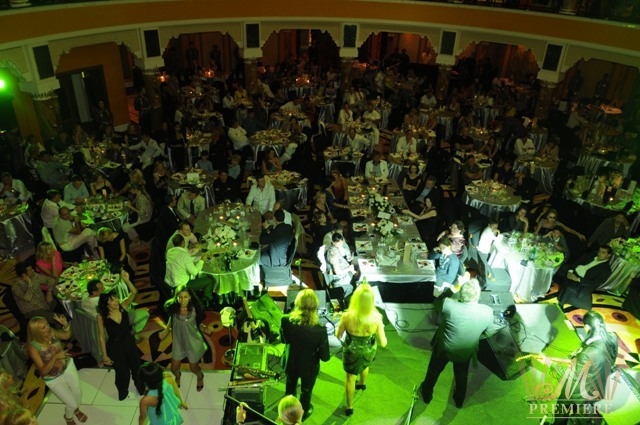 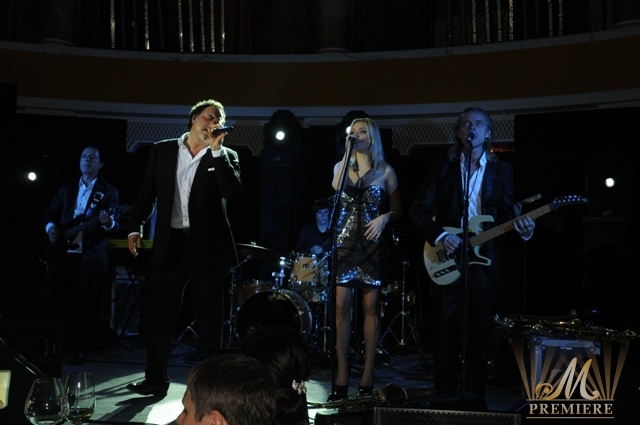 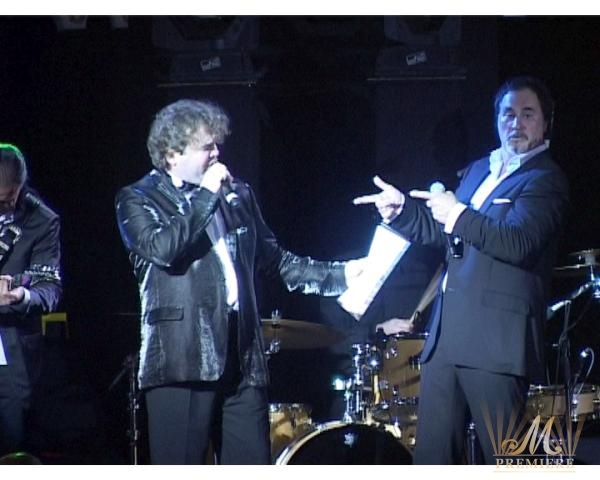 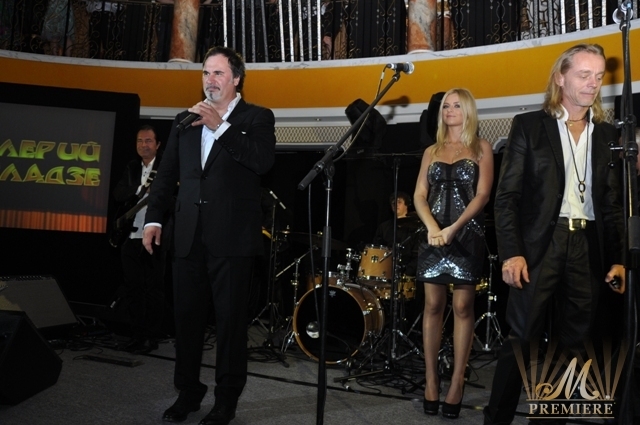 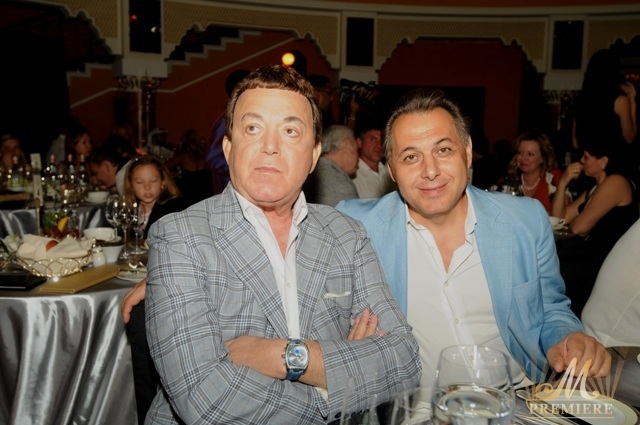 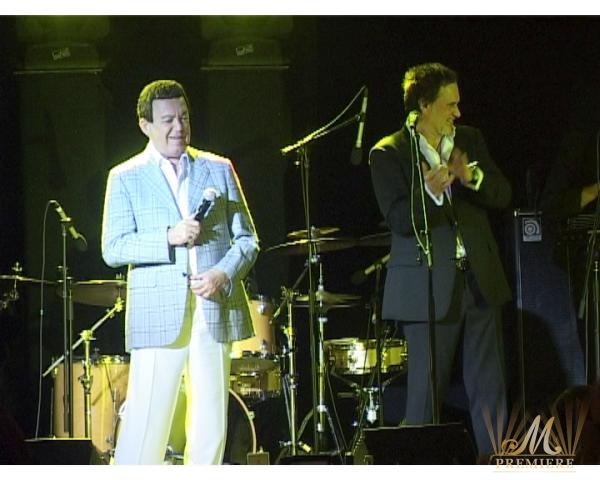 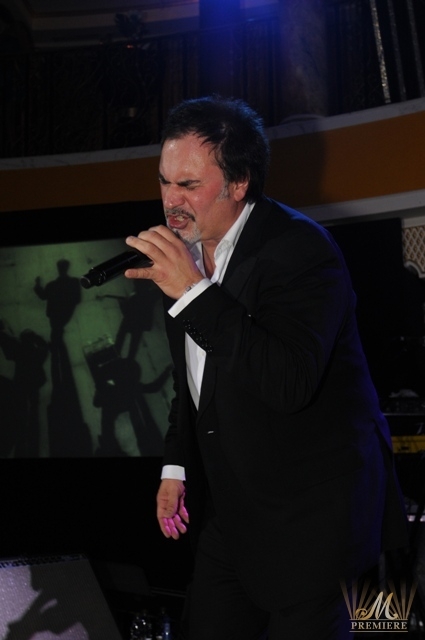 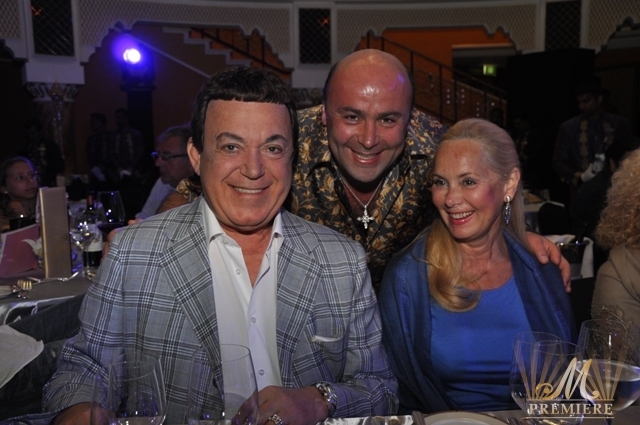 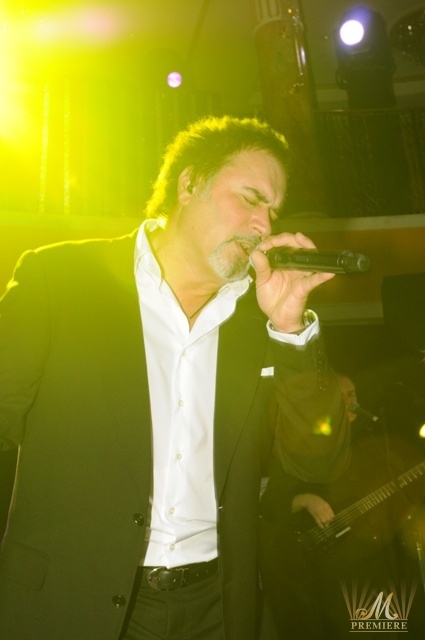 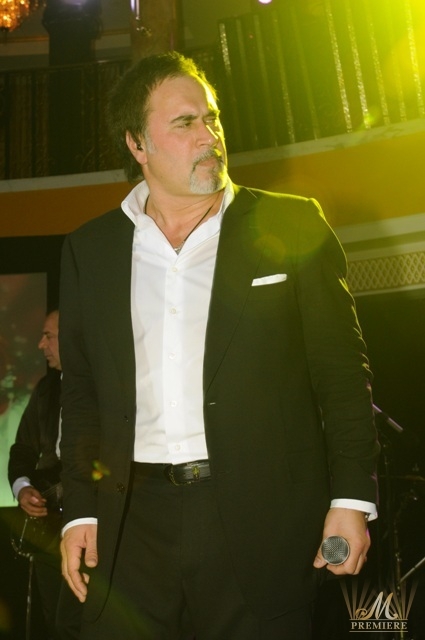 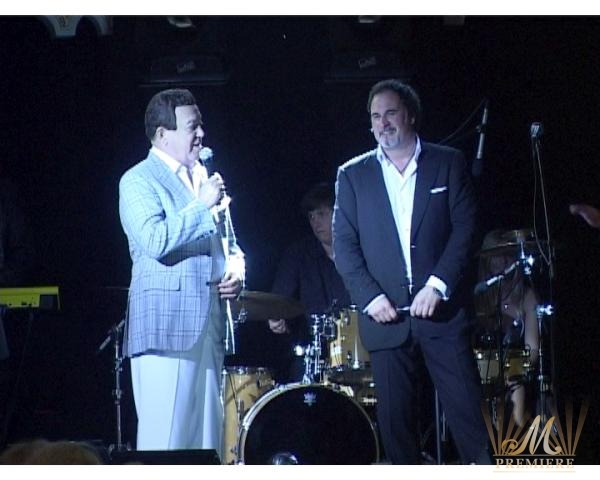 During both days of the events the opulent ballroom accommodated full house of guests who came to witness the performance of the most famous Russian singer Valeriy Meladze. 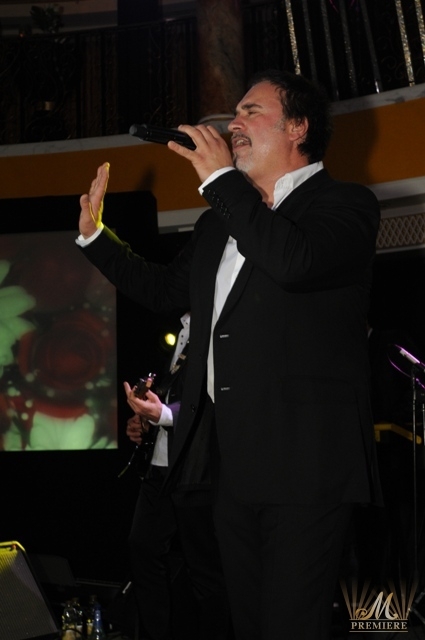 Luxury ambience of the ballroom filled with the melodies of the favourite songs made both evenings truly memorable.